I was getting ready for my ritual late morning stroll down the street, where I get few glimpses of Nusie painting her canvas at her balcony. And yes, she’s an artist, well atleast to me, and nobody dare to have second thoughts on that. Me: Thanks for ruining my moment of proposal with Nusie! Calvin: Is that the burnt smell of sarcasm?? Calvin: And for your information, kids don’t get sarcasm. Me: No, it's not sarcasm. I don’t do sarcasm. 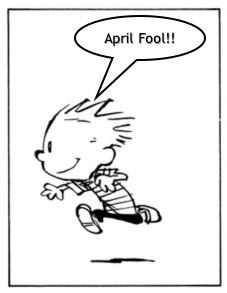 Calvin: Oh really! *the exclamation on his face turns to a question mark within a fraction of a second* Wait a minute, why would you thank me for ruining your moment. I’m pretty sure that proposing to Nusie about your love is a pretty important moment of your life. I don’t understand. Me: You won’t get it, Calvin. Because you are a K-I-D.
Calvin: Hey *pulling the bottom of my tee*, there is nobody out there. Who are you talking to? Me: Eh, Have you seen those TV commercials where the guy in the ad knocks on the TV screen and talks to you? Calvin: Yes I have. I like commercials more than the TV programs these days. Me: I was trying to be that guy. Calvin: Ah I get it. But nobody's there to listen to you. Everyone is busy buying flowers, cards and chocolates for their valentine. Me: I know, this whole Valentine’s Day is so overrated than the Love itself. Calvin: For me the whole concept of Love itself seems to be overrated. Me: That’s not so surprising. Calvin: How can you fall for someone and still be happy? Doesn't the fall hurt?! Me: No, it’s like gravity. Your love becomes the centre for everything where you are and where you ever will be. Calvin: Oh my, the gravity of love must be pulling hard especially on crazy people, like you. Me: It all makes sense when I’m C-R-A-Z-Y. Calvin joins me on the stroll hoping to see some crazy valentines on the street. There she was sitting all messy with brushes, acrylic paints and her canvas. I’ve never seen what she paints because I always get to see the back of the canvas. Her face was my gravity for the moment. Me: Calvin, you wanna see how the gravity of love works? Calvin: I’m pretty sure you have made up your mind to show me a demo today. How can i refuse you now, go on. I was holding Calvin by his shoulder and adjusting his position in such way that he can get a clear view of the action and reaction of my demo. Me: Ummm… here is better. Nusie had some sparkling dust in her hands and sprinkling over her painting. 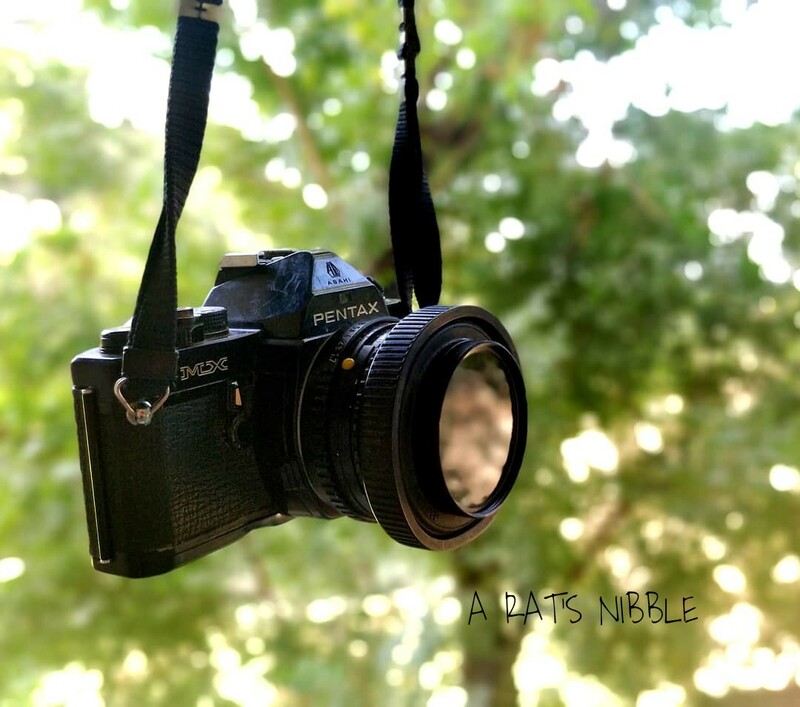 She stopped and glanced at me for a split second and blew the sparkling dust from her canvas. The drizzle of a gold dust on the foreground and Nusie on the background, I was falling again, literally. Me: See Calvin, this is Love. I was lying down on the sidewalk after the fall. Calvin: *Creeps and jumps on me* Never do that again, Susie. Susie handed an envelope to Calvin with a smile and walked away gently, contradictory to her mannerism. Calvin: It’s a valentine card. Me: From Susie Derkins. What is written? Me: You are Susies’ Valentine. Calvin: I’m not her Valentine, just because she gave me this card. No way. Me: CALVIN AND SUSIE SITTING ON A TREE-EE! KAY-EYE-ESS-ESS-EYE-EN-GEE! Calvin: I don’t have to kiss her, Do I?! Is that what valentines do? Oh Gross! *yells* This can’t be happening, I need a lawyer. Hearing Calvin’s cry, Susie walks back to us. Me: Here she comes again. Calvin: Get away from me. I’m not your valentine. Take your card back, ewww! Girls!! Yecchh!! Susie was having an evil grin, her usual attitude towards Calvin. Susie: That card wasn’t for you, you moron. Didn’t you read the back of the envelope? 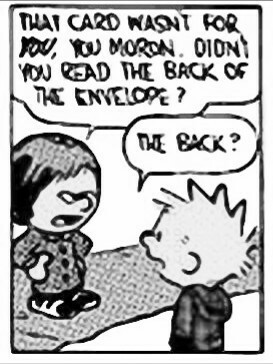 Calvin turned the envelope to its back and read “Calvin, please give this to..”. He stopped reading and handed over the envelope to me. And there was my name written, sprinkled with sparkles. 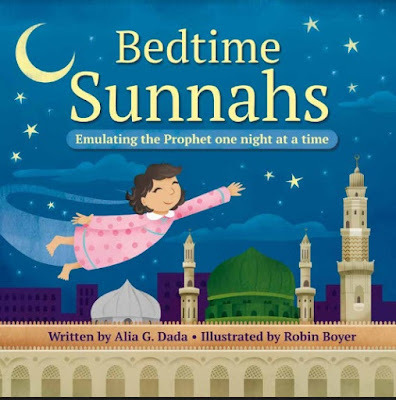 Another beautiful illustrative and educational Children's book I came across is Bedtime Sunnahs : Emulating the Prophet one night at a time from Prolance. 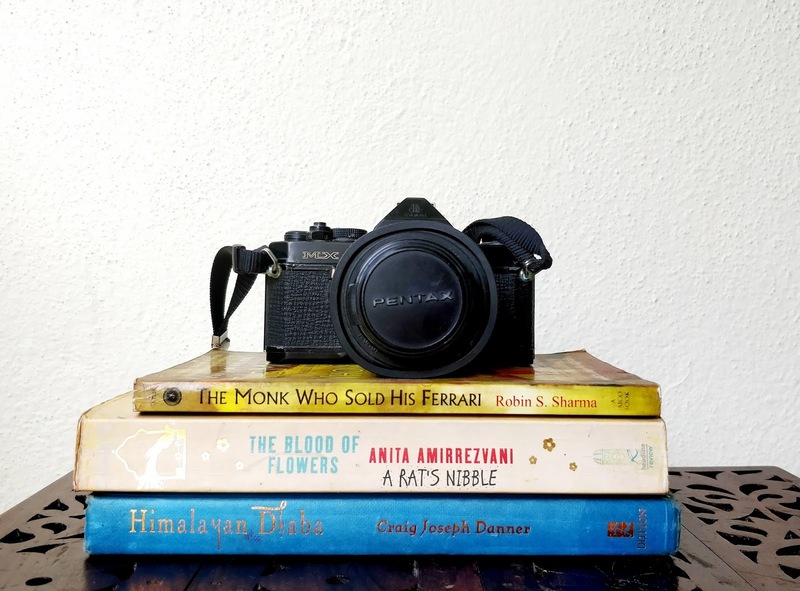 To most of us, reading becomes a habit before going to sleep. Nowadays, there are many bedtime story books available in the stores. While most are happy and imaginative, only a few teaches the children a moral and a lifestyle. And this is one such book that focuses on Islam. Basically, it is essential that we follow a good routine, and with a purpose for the love of our Prophet. This book instills the faith and inspire the little ones with the affection towards family. I am inspired with this short and precise book of beautiful rhyme and vibrant illustrations. The book talks about night time practices for kids and even the grownups - fostering a love for the Prophet’s Sunnah. This religious routine is for the entire family. My parents had taught me these simple recitals to do during bedtime when I was young and it has been a part of my lifestyle since then. The routine and prayers mentioned in this book are highly rewarding. Perhaps, we all know and religiously recite small surahs and duas daily. Still, I appreciate the author for her effort in bringing this night time Islamic practices as a form of Children's book. It was very thoughtful. The rhymes are not only enchanting but also encourages the children to practice good deeds everyday. The book also has references to Hadiths which makes our daily routine towards the path of Sunnah. 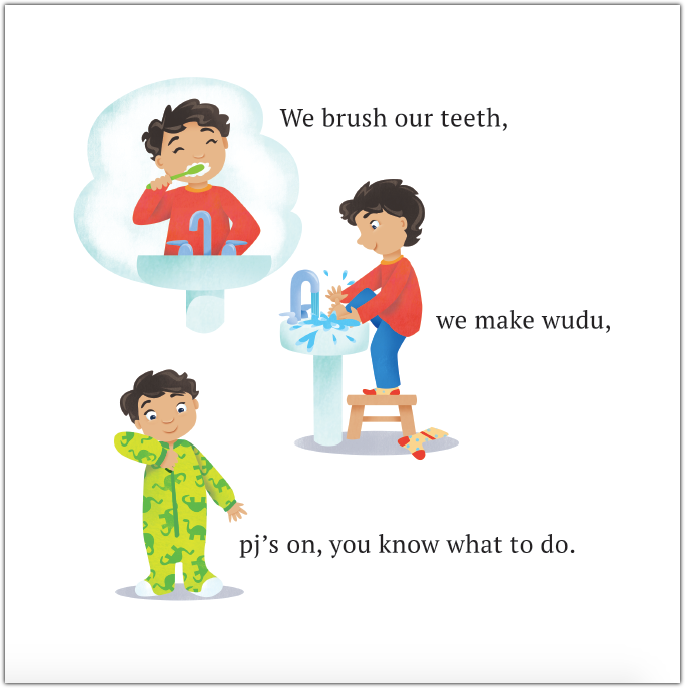 As Ramadan approaches, this is a good time to motivate the kids to reflect and to do good deeds consistently while practicing it as the way of life. Also I suggest this cute and colorful book to be in every Muslim household. A wonderful read, this book would be a great addition to your collection and a Ramadan gift to your young ones, this year. May Allah bless us all with strong Iman and Taqwa, peace and abundance, health and prosperity, purity of heart and goodness in this life and the next. May Allah accept our duas, fasting and grant forgivenes in this holy month. Ramadan Mubarak! I return from the date, victorious - after beating Nusie in the game of bluff. Okay, it was a date for me, what she thinks, let’s not worry about it for now. As much as I hate, I have to give credits to Calvin for teaching me the game last night after I scouted for the monsters under his bed. Me: Hiya Calvin! You know what happened? Calvin: What. Did Nusie kiss you? Me: Huh. No. I guess it’s time to re-enable the parental lock on the TV channels. Calvin: Boy! Ask a simple question and get all your television privileges revoked. Me: I put your bluff tips to work and won the game. She came out for a coffee with me, as per the condition. Yay! Calvin: And your train of thoughts would have just whooped your entire happy life in front of your eyes, right? Me: Yes… she is perfect and it was so beautiful. Calvin: Beautiful duh, you fool. Me: What do you know about love? Calvin: The moment you see her, your heart falls into your stomach and splashes your innards. Calvin: All the moisture makes you sweat profusely, this condensation shorts the circuits to your brain and you get all woozy. Calvin: When your brain burns out altogether, your mouth disengages and you babble like a cretin until she leaves. Me: That’s Love?! OMG that happened to me quite a lot with her, but I thought it was cooties. Calvin: Medically speaking, that’s love for you, my friend. Girls want boys to do their work and show their superiority over you. Fall in love and you will end up.. well, I don’t wanna say that, you know. Me: By what you are saying, it seems that there is an inverse relationship between how good a guy is and how much fun it is to fall in love. Calvin: Well, put on this cap and let's go find out. Calvin and me put on our summer caps to beat the heat. Like two brave warriors at heart and nervous faces, we head to meet Nusie. I know I was walking into the moment that I’ve waited for, hoping Susie will not be around so that Calvin does not bail out on me, again. Nusie: Hey Guys, are you here to meet Susie? Calvin: Pretty smart, eh? Let’s go back and rendezvous later. Me: No. Wait *Grabs Calvin by his tee* We are here to meet you. Er, I mean, I am here to meet you. Nusie: Anyways, Susie is taking her power nap. Calvin: *phew* Okay, I’m gonna sit here and read the magazines while you both have your moment of truth. Nusie: Moment of truth? what is he talking about? Meanwhile, Calvin is done turning pages of five magazines and back. Calvin: Man, this is so boring. I wish there was a movie theatre someplace. Do you guys know any? Me : *grits my teeth and signalled him to move away* Calviinn…. We are having a moment here. Calvin: Oh, it’s a sunny day out and let me go catch some bugs. Calvin walks out swiftly and trust me he is gonna come back with a bag of bugs. After all, his insect collection project is due this week. Nusie: Are you playing a prank on me? Me: No way. I would be a fool to do so. A scream comes from inside followed by Susie with her hair full of bugs. She was holding a paper bag which had a label ‘Open for a surprise gift’. Susie: Calvin, I’m gonna kill you!!! We lean into Susie’s room to see Calvin jumping out of the window back to the garden, with a smile of satisfaction on his face and shouting back.